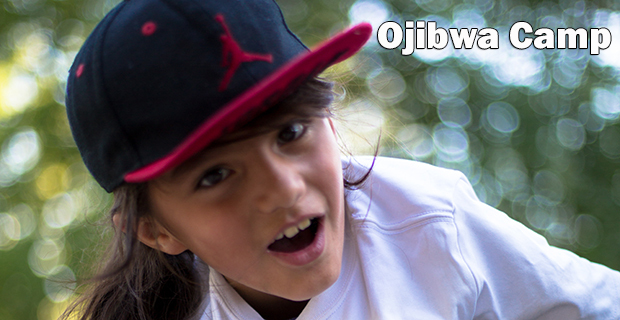 Ojibwa Week is devoted to hosting children from the Turtle Mountain Indian Reservation. This week will be an unforgettable adventure – swim and boat in Pelican Lake from sunrise to sunset, play games so fun you won’t want to stop, and sing so loud you’ll scare the trees. You’ll have an incredible counselor who will share Christ’s love and all his/her attention. The camp bus will pick up and drop off campers at Shell Valley, Center Site, East Housing, Dunseith, and North Housing. Pre-registration is required.